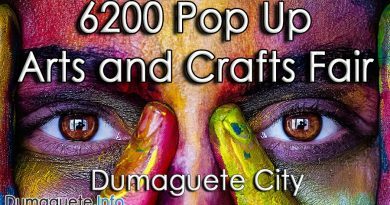 The number of construction workers in Dumaguete City has decreased over the years and number of complaints have risen. With this, the Technical Education and Skills Developing Authority (TESDA) will be giving training programs for construction workers. According to Department of Labor and Employment (DOLE) Secretary Silvestre Bello III, there is is a shortage of construction workers in the city; particularly in masons, plumbers, welders, electricians and etc. During an interview at the department’s Job and Business Fair in Pasay City, the secretary shared about the number of complaints and workers going overseas. We have been getting complaints. They don’t want them to be allowed to leave the country anymore. I just said what can we do?” he said. During the one-day fair last Monay in Pasay City, only 136 out of 2,755 applicants were hired-on-the-spot (HOTS) for local employment. The Department of Labor and Employment also reported that a total of 5,738 applicants were “near-hires”, including 5,015 for local jobs and 723 for overseas jobs. 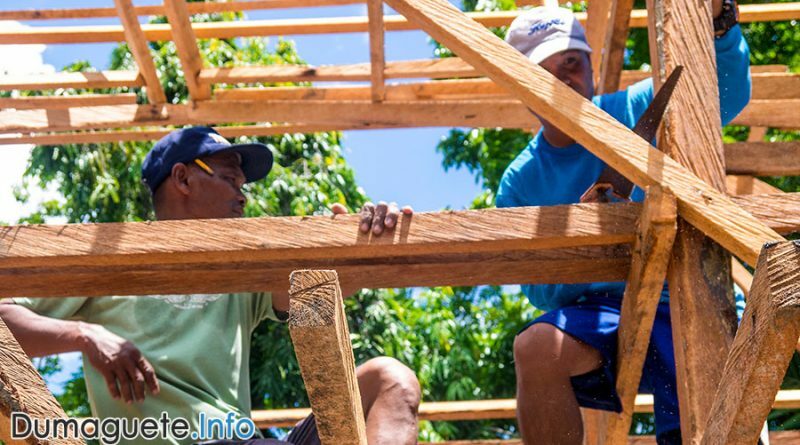 According to the Bureau of Employment (BLE) reports, an estimate of 150,000 shortage of construction workers were noted in the country during 2017. Another 300,000 shortage of construction workers for this year. 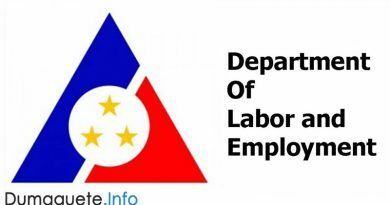 We identify the employment available so that we will know where to concentrate the training that will be done by TESDA,” said the Department of Labor and Employment chief. With the ongoing growth of the city’s rural industrial and commercial businesses, construction workers are required in a daily basis. 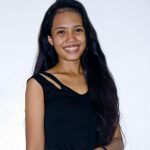 But instead of putting some effort in the Kid’s Playground in Dumaguete Quezon Park, most would conclude that constructing new roads and buildings are more important.